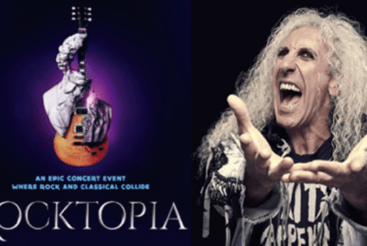 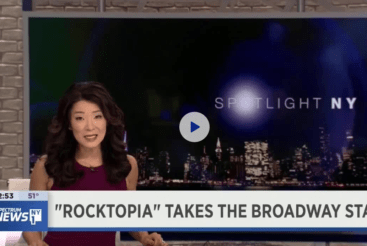 Videos Archives - Rocktopia – On Tour This Spring! 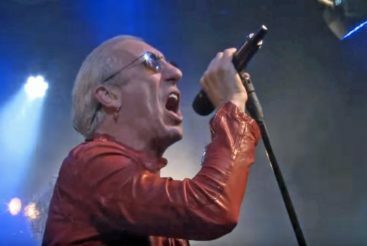 Rocktopia was recently featured on BLABBERMOUTH.net: “TWISTED SISTER frontman Dee Snider returned to Broadway on Monday, April 9, joining the company…..
An interview with Rocktopia artist Tony Vincent was recently featured on Broadway.com: “Tony Vincent stops by Broadway.com HQ to chat about Rocktopia…..
Rocktopia was recently featured on NY1's News All Morning as part of its Sportlight NY segment. 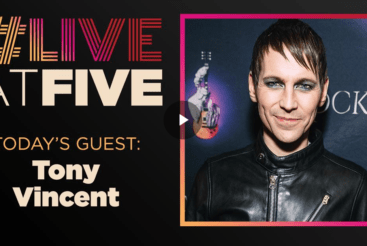 View a video clip of…..